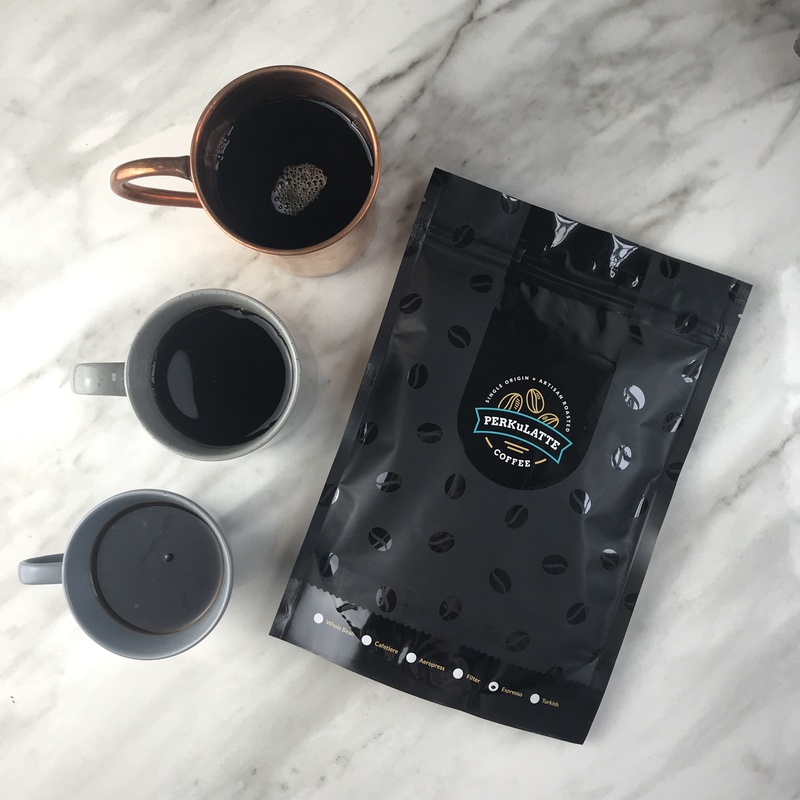 Artisan freshly roasted coffee blends, ethically sourced from all around the world. 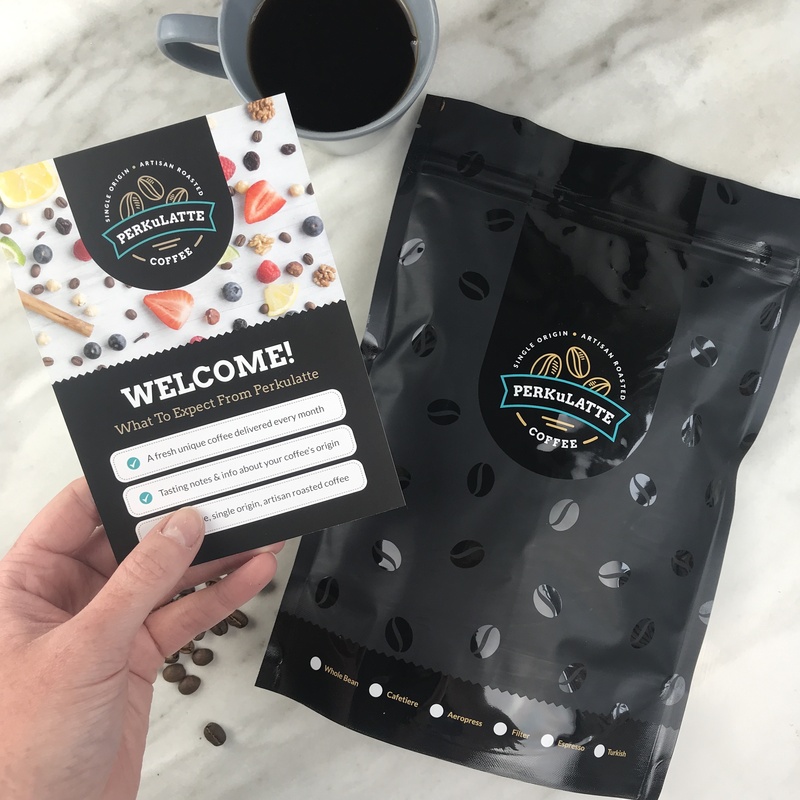 The Perkulatte team of coffee experts and artisan roasters ethically source the best coffee beans from all around the world. 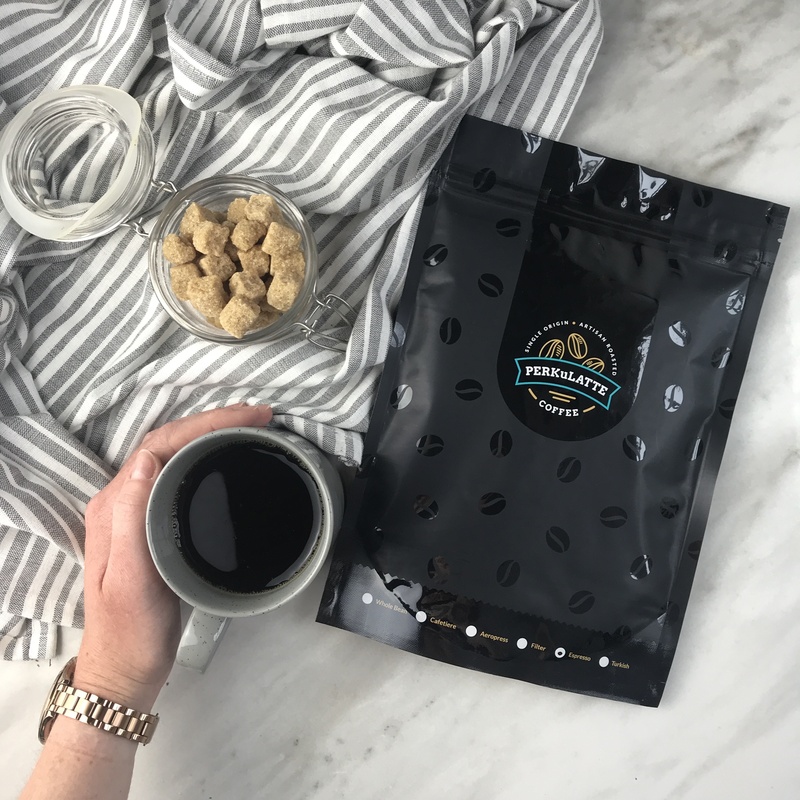 Their aim is to help expand the options and tastes of all you coffee lovers with the world's most unusual and amazing coffees. With this subscription you will receive one 240g bag of best and most unique coffee from around the world, ground to your preference and sent directly to your door in letterbox friendly packaging, every 4 weeks. Available subscription periods: 3, 6 or 12 months. Explore a new part of the world every month! With each delivery you’ll get something completely different to expose you to a variety of coffees that otherwise you may have never tried. Each 240g pack produces approximately 16 cups of coffee. To ensure your coffee is the freshest it can be, we ensure that the roasting process, the packaging and the delivery is managed meticulously to bring you the best coffee! When you place your order we can ensure that it is dispatched within 2-3 working days. If you would like your coffee sending on a particular date, please let us know in the available drop down option.